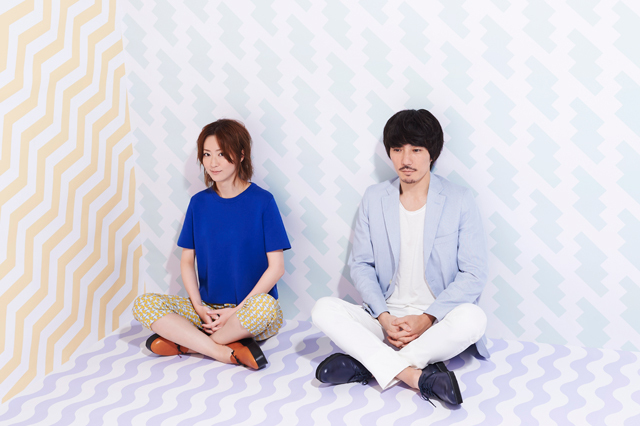 moumoon is a Japanese pop-rock duet composed by vocalist/lyricist Yuka and guitarist/composer Masaki Kohsuke. The band’s name consists of the French word mou (tender) and the English word moon. Their debut mini album “Flowers” was released in 2006. Before the album, they had released a pre-debut single which featured two of the tracks included on their upcoming single. These songs were “Flowers” and “pride”. In 2007, moumoon was signed to Avex Trax, and the second mini,”love me?” album was released. The band performed their first tv live for the song “SWEET HEART”. As a result moumoon began to steadily gather interest and fans.